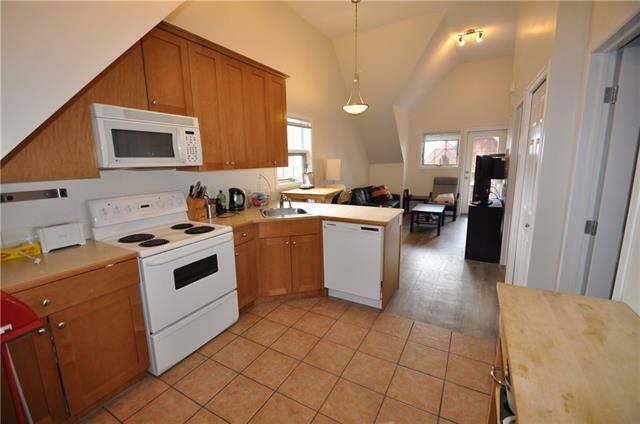 Top Level Corner Unit at Marten Court! 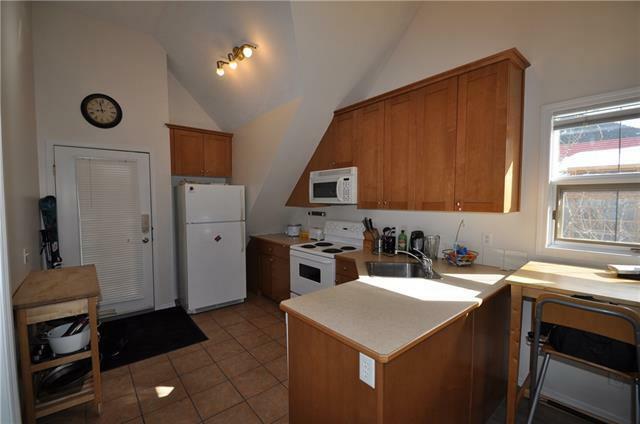 Don't miss out on this one bedroom plus den condo with 549 sq.ft. 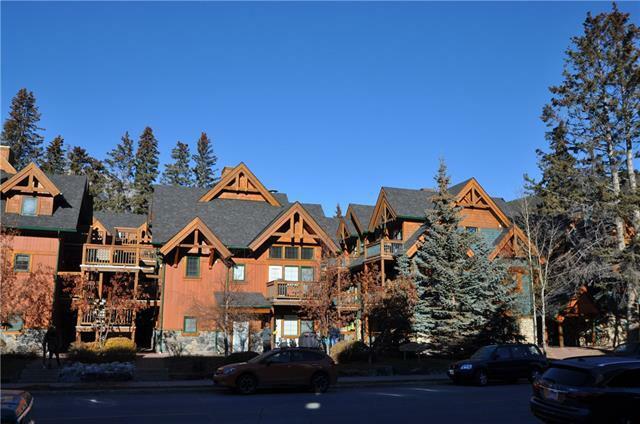 on one level, full range of appliances, balcony, fantastic mountain views and all day sun, and heated parking and separate storage. 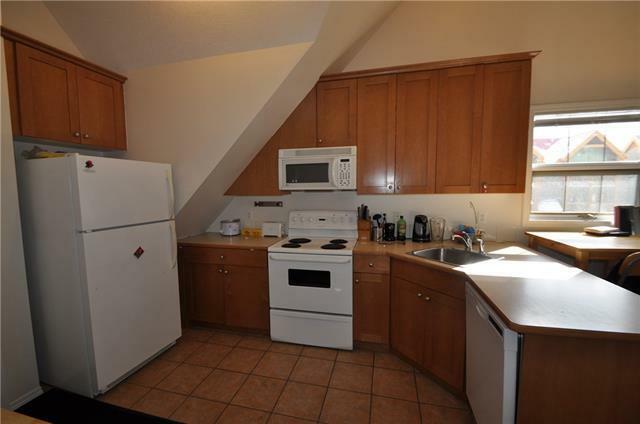 Certainly one of the best units in the complex this unit is in excellent condition!